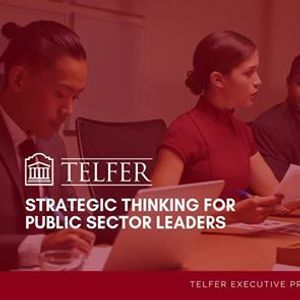 This two-day program focuses on enabling participants to apply strategic thinking principles to public sector issues. 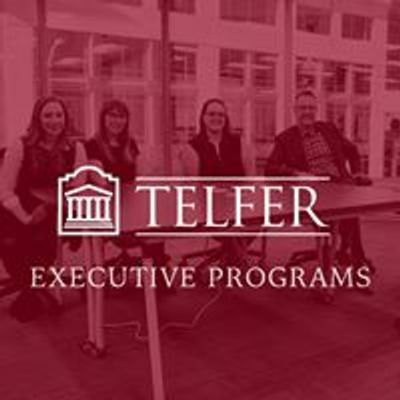 It provides practical tools for public servants leading a strategy-building team. 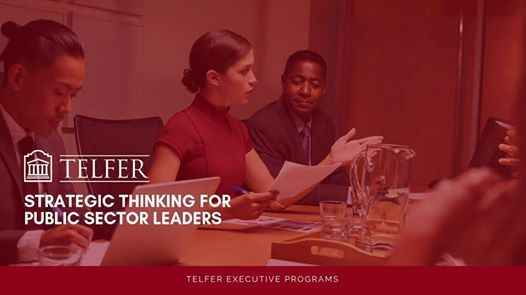 The program will focus on highlighting the attributes of a strategic thinker, strategic thinking tools, and demonstrating the use of strategic thinking in public policy processes – all illustrated through discussions, exercises, and real-life examples.